International Air Transport Association (IATA) Location Identifier uses a 3-letter code to identify locations of airports throughout the world. 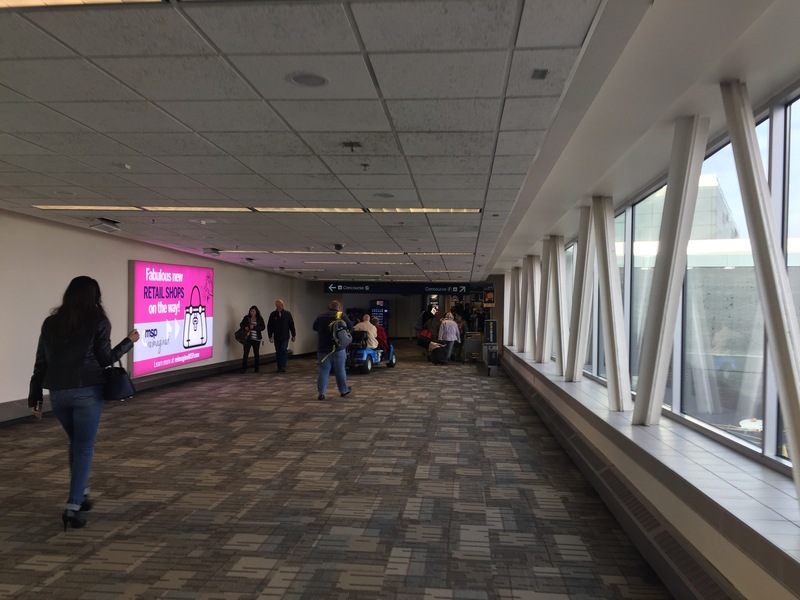 MSP or known as Minneapolis-St. Paul International Airport is an international airport hub located in the state of Minnesota. I got a couple of hours of layover in the said airport and I was able to explore a little part of it. 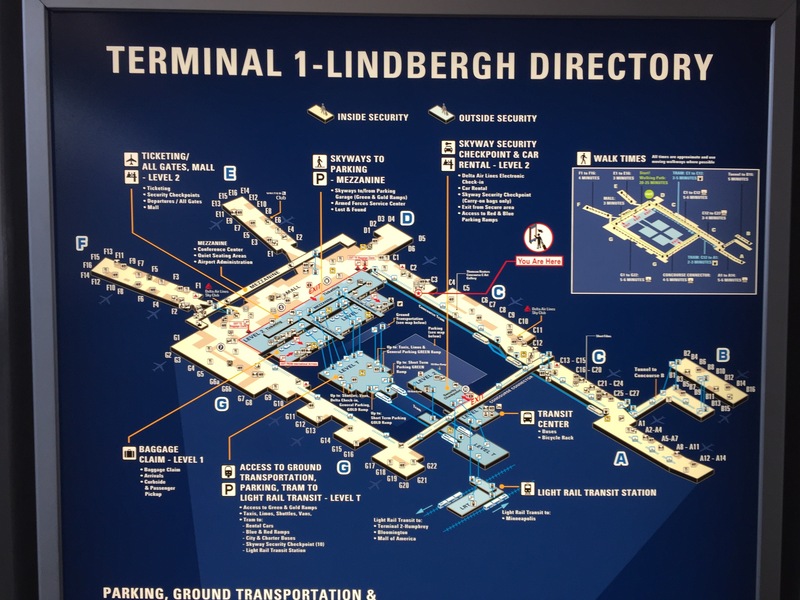 I was in Terminal 1-Lindbergh. 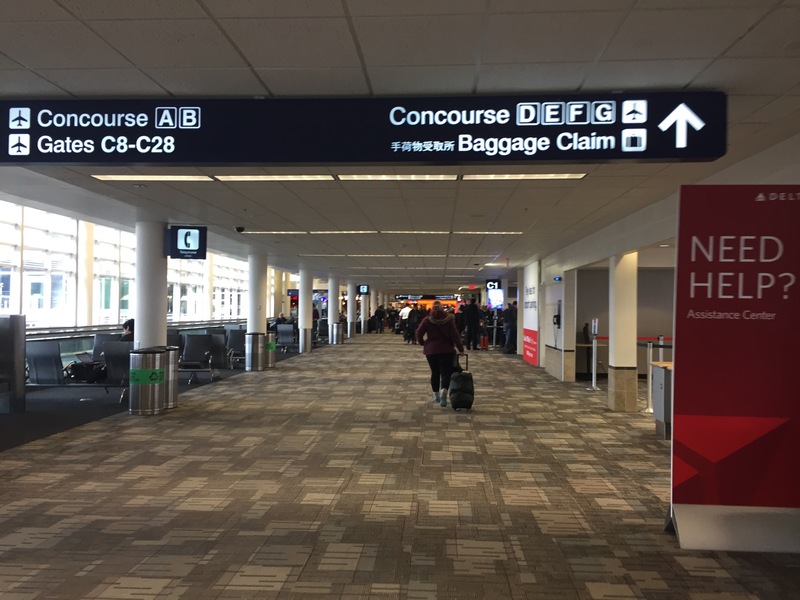 In MSP airport, there are two terminals, Lindbergh and Humphrey. These terminals are in separate roadways but are connected by Inter-terminal transportation via Light Rail Transit (LRT) service. The trains run between these terminals round the clock, 24/7. 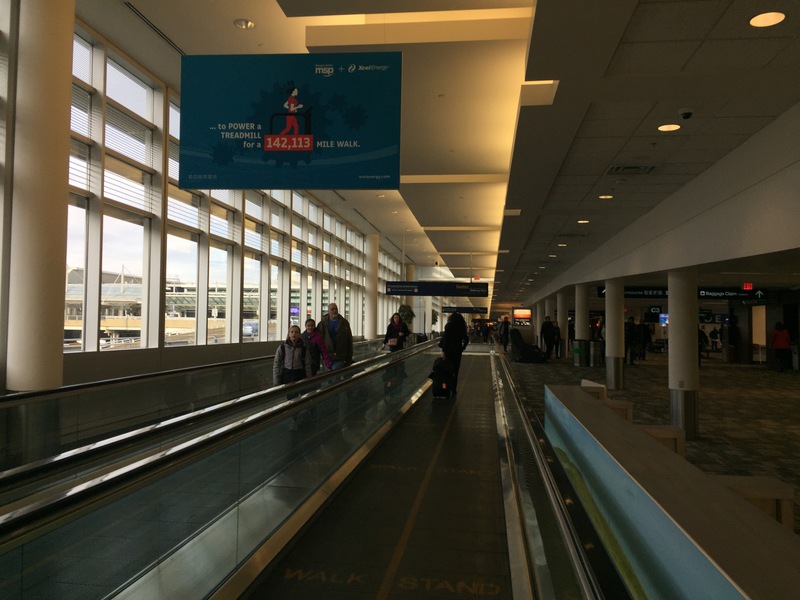 Travelers should know what airlines go to what terminal. As for Delta airlines heading to Cancún, it was in Terminal 1. As I was wandering around the departure area, I could really say that the airport is a little spacious. It has 7 concourses and can be accessed either utilising the walkway or the tram. 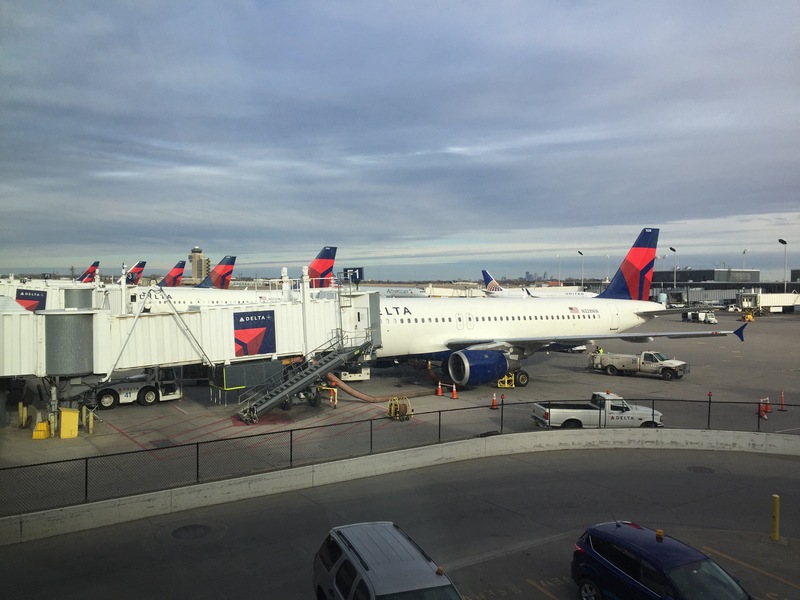 MSP serves a lot of flights both domestic and international. If you are starving, there are really good restaurants within the airport. 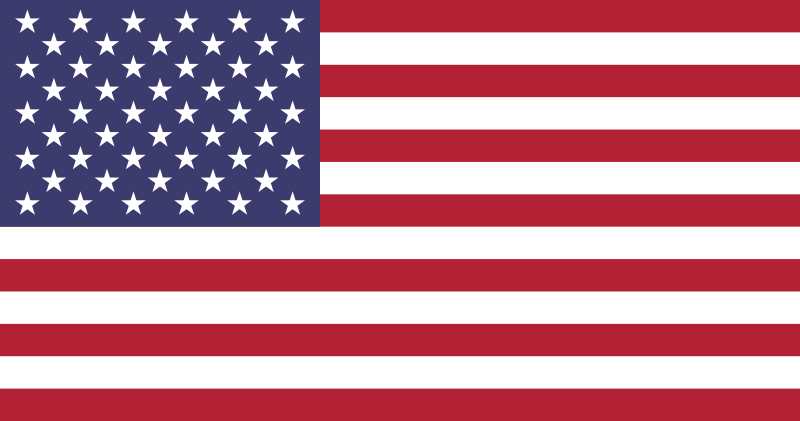 Big food/ coffee chains such as Burger King, Starbucks and some local cafés are everywhere. Souvenir stores, duty free and so much more are scattered in every concourses that travelers won’t miss them. 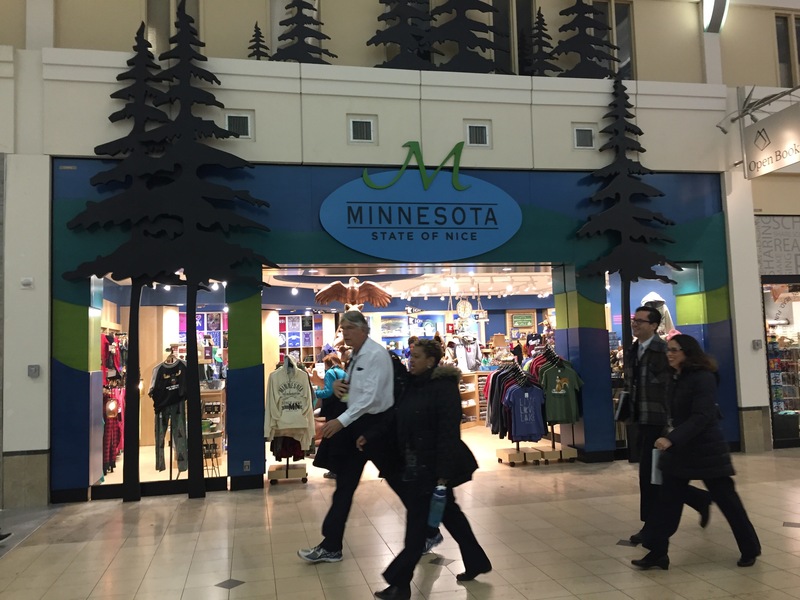 If only I have sufficient time during my layover, I could have tried some Minnesotan’s dishes. Well anyway, I took a photo of a famous dog in movies and cartoon sketches and that is Snoopy. It was eye-catching when I was just looking around the airport. I was just all over the airport just for me to see some of the places within terminal 1. Instead of riding the tram to get to my boarding gate which was in different concourse, I tried to walk it and took these photos. I was heading to my boarding gate for my next flight and it took me about 30 mins to get there due to some stops and photo snatching I’ve been doing. 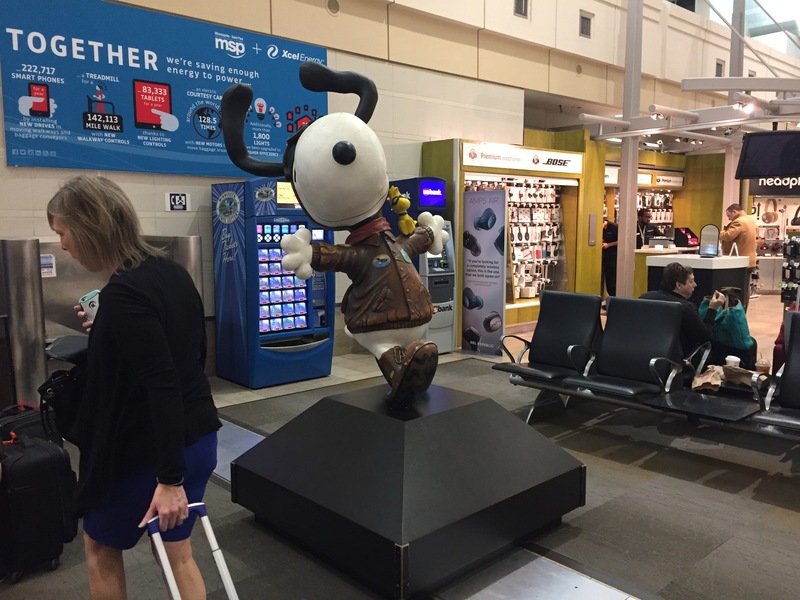 All I can say about Minneapolis-St. Paul International Airport is it is a great airport. It maybe way up north of the country but the place and vibe is warm and accommodating. Travelers like me won’t starve and will always be comfortable whatever the season it may be. To check the airport thoroughly, you can visit their site by clicking here. What To See in Kansas? A Lot..